This last record must have been well used, as in some regions (those whose programme company did not show "Small Time") had trade test music from 16.36 to 16.45, and the 16.06 record was also normally used then. Side 1 Band 3 omitted? Beethoven: Piano Concerto No 5 in E flat, "Emperor"
The September 1962 Schedule which follows was unusual, in that there were two sets of playing orders. The reasons for this remain a mystery, but it will be noted that certain records that were played Side One first in one order were played Side Two first in the other. Thus both sides of certain records were played in some instances! For clarity, both playing orders are shown, and this varied from region to region. 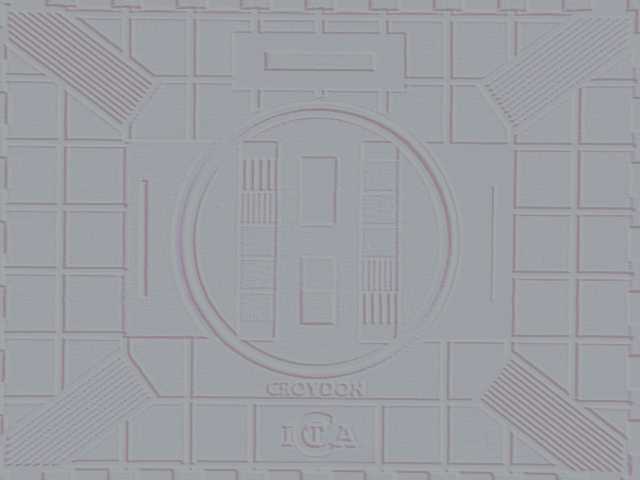 For example, at Croydon the schedule commencing with "White Satin" at 10.06 was in operation from 1st September 1962 until early December 1962, then for the remaining three months, the schedule commenced with "Cha Chas for Dancing". At other stations things were different. At Burnhope it is understood that the "White Satin" playing order ran for six months, while at Mendlesham the "Cha Chas for Dancing" start was used throughout the period. It has also been suggested that there may have even been transmitters that alternated between the two playing orders throughout the week, playing one set on Mondays, Wednesdays and Fridays, with the other set on Tuesdays, Thursdays and Saturdays! Side 1 only at most transmitters. Black Hill started midway through Side 1 ! Mendelssohn: Symphony No 4 in A "Italian"